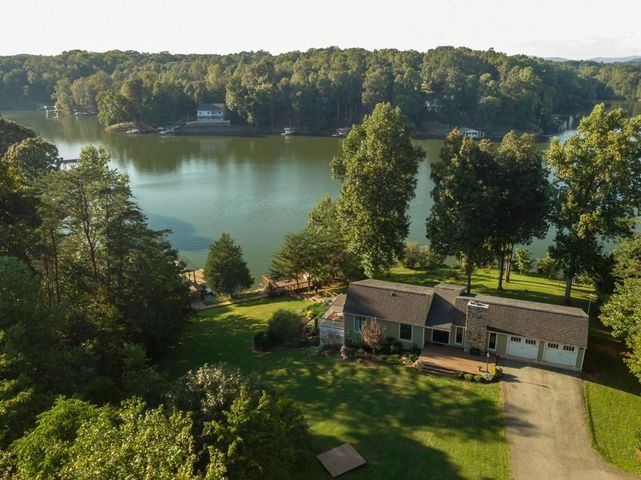 Gorgeous lake views, amazing architecture, and breathtaking outdoor living spaces await at these incredible lakeside homes. 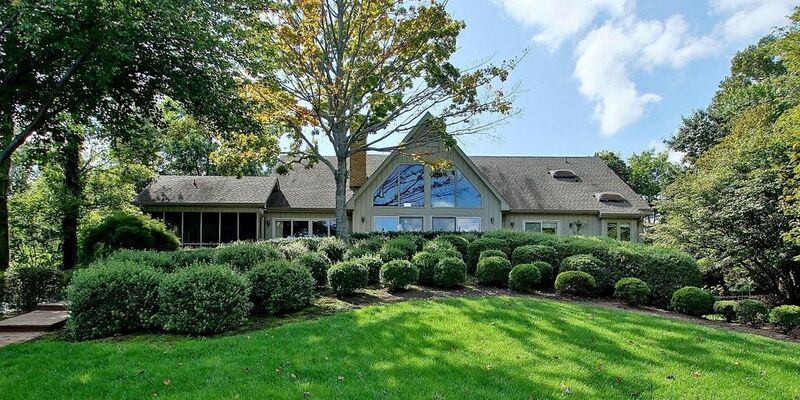 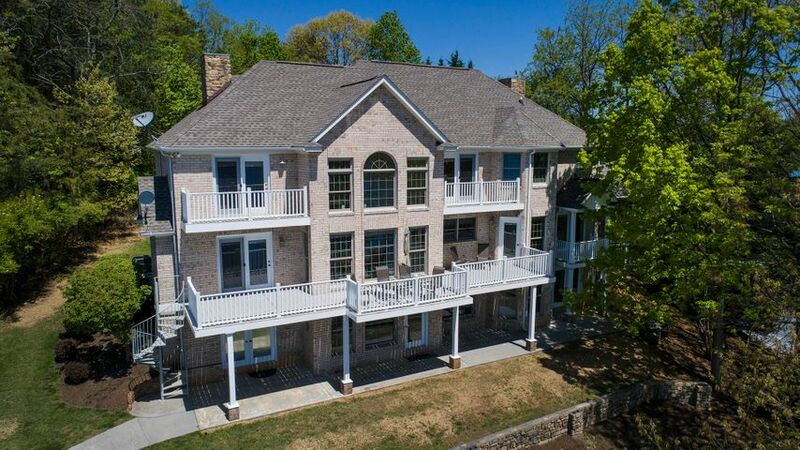 With luxury features that include grand rooms, wine cellars, media centers, and incredible master suites, you’re sure to find the perfect home. 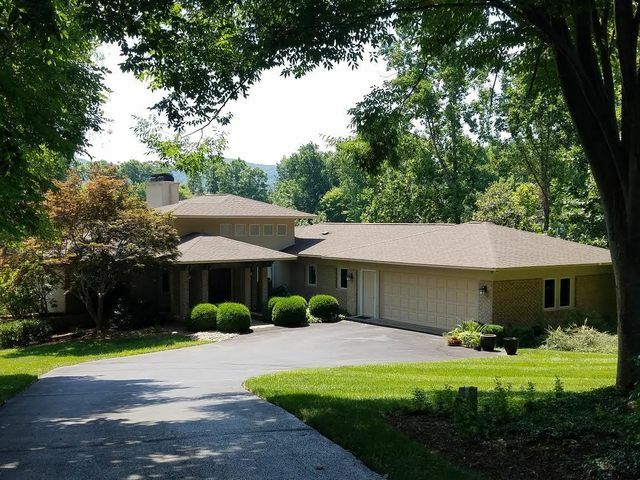 Choose from grand estates, stunning contemporary homes, charming custom retreats, and so much more—all at Smith Mountain Lake. 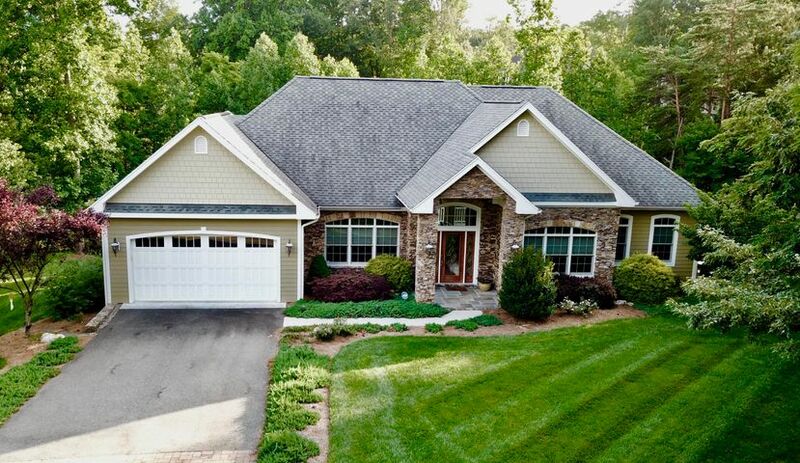 Contact Vicki Millehan to discover more about any of these wonderful waterfront homes at Smith Mountain Lake.